Our Mission is to provide players, parents, and coaches access to top level baseball and softball training techniques through videos, articles, and one-on-one personal training. We provide coaches with the knowledge needed to better prepare their players to compete at their highest level and to teach them the difference of being a manager and being a leader. We aim to provide a community for players, parents, coaches, and interested third parties to network their knowledge about the ever evolving sports of baseball and softball. Our goal is to educate players on the expectations of them as an athlete for the next level, whether it be for high school, collegiate, or professionally. 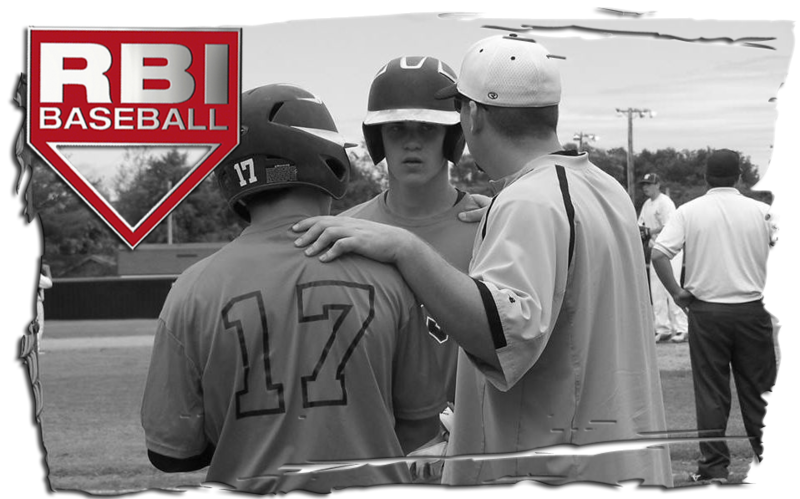 Our elite RBI major teams in each age group will be playing as REDSTITCH108 and their corresponding age (ie. RS108 16U). Any teams approved and wanting to join the facility as an RBI team still can do so under the names they prefer. 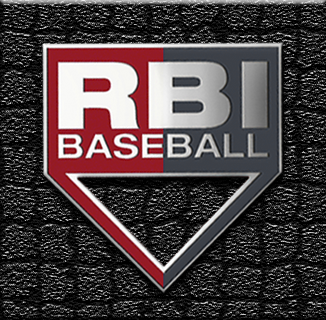 However our RS108 teams will be chosen by the RBI staff as a whole in annual tryouts. Players selected for these teams will be required to tryout each year and the teams will be evaluated as they move into the next age group. Players develop from year to year and we want to maintain a competitive environment within each team in order to insure players continue to develop on their own. REDSTITCH108 is comprised of former and current college and professional athletes that have the knowledge and experience playing at the next level and the ambition to share that knowledge. REDSTITCH108’s passion for the game is the driving force to continue developing the best athletes in order to preserve and enhance America’s Greatest Pastime. The instructors at REDSTITCH108 have worked with and helped develop hundreds of collegiate athletes and over 40 current or retired professional ballplayers. The instructors have coached teams that have won major amateur tournaments, including the renowned World Wood Bat Association National Championship in East Cobb, Georgia among many others. The network of REDSTITCH108 includes a fraternity of current high school, collegiate, and professional coaches. Each leadership team member at REDSTITCH108 has a post-graduate degree. The leadership team understands the importance of education and how it influences a player’s life, knowledge, and ability to excel at their sport. For this reason, REDSTITCH108 has established their priority and strives to teach that education will always come before athletics. We at REDSTITCH108 strive to accommodate the needs, wants and concerns of baseball and softball players at all levels and ages. We wish to share our knowledge in the developmental process of the game as well as provide guidance in the recruitment process that many parents and players are blessed with yet overwhelmed by in many cases. We are committed to you as a player and parent of players to be a resource unlike any other organization has ever offered. Please do not hesitate to request specific suggestions for drills, mechanics or general guidance in the overall developmental process of your son or daughter.